Golden Gate University – M.B.A.
New York State University – B.S. Raymond Meyer, Jr. is a founding member of Bremer Whyte Brown & O’Meara LLP. Mr. Meyer is an aggressive, yet affable, litigator who has successfully handled numerous multi-million dollar cases to conclusion through trial, arbitration and settlement. While practicing in Southern California, Mr. Meyer’s excellent trial results have been extensively chronicled in the Los Angeles Daily Journal’s Verdicts and Settlements “Litigator Profile” section. 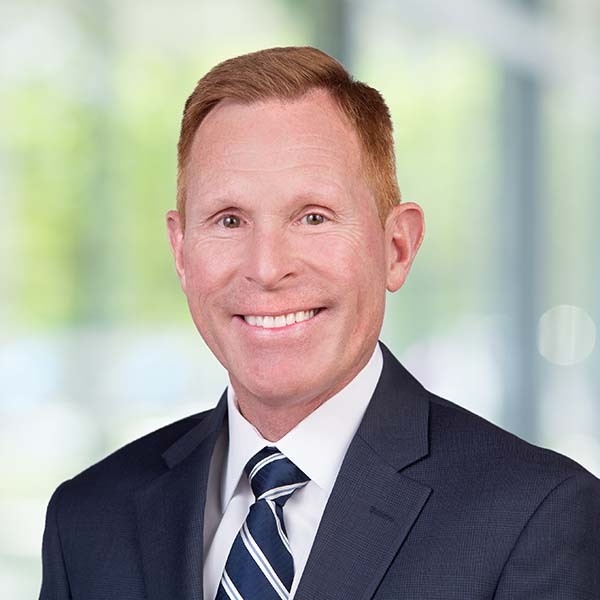 After living and practicing in Southern California for many years, he relocated to the Bay Area and currently serves as the managing partner of our Northern California office. Mr. Meyer was born in Washington. After earning his Bachelor of Science degree in International Business from New York State University in 1984, he entered the United States Air Force where he served, among other things, as a Czech linguist. Mr. Meyer subsequently earned his Masters in Business Administration, with a concentration in management, from Golden Gate University in 1988. Mr. Meyer earned his Juris Doctorate from Western State University in San Diego in 1994. Mr. Meyer has handled a wide variety of construction law, construction defect, property loss, personal injury and product liability matters over his career.